I have been in a serious designing slump! Does anyone ever get like that? I am at a loss for ideas. One top of that one of my computers crashed and I had to reformat it. Luckily I am on top of backing up files to an external drive and everything is ok. So I am going to go look at color palettes to see if anything strikes me. Hopefully I will come up with an idea soon. Hello Everyone! I hope you had a great Easter. 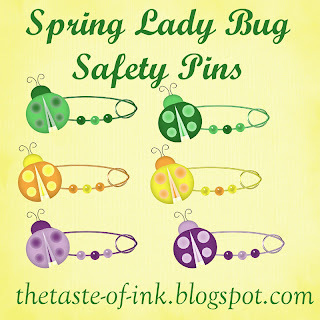 I have a new freebie for you today. 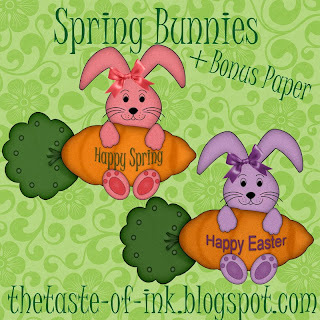 Spring Bunnies and the paper that I made for the preview turned out so cute I decided to give that to you too! Its a full size paper and the bunnies are also a large size. Hopefully you have not scrapped all your Easter pictures and can still use the Easter bunny. I can also make you a personalized bunny with the name of your choice, you choose a color with or without a bow for $1 to my PayPal donation button. In the Paypal comments give me the name of your choice and the color hex number or any other basic color and I will email your bunny back to you within 24 hours to your registered Palpal email address. FUN STUFF!! Hi All! Happy Easter! The time has come for theTwisted Easter Convoy! I put alot of work into it and so have the other designers. So i hope you enjoy my part of the convoy and everyone else's too. Don't forget to leave comments for everyone. Have fun. I have been SSSOOO busy. 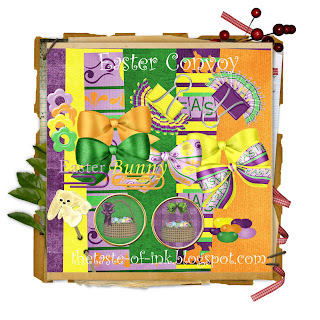 I am working on putting together my part of a Easter blog Convoy for Twisted Convoys, a Yahoo group i'm in. It will be ready and up on my blog by Sunday or late Saturday as I will be with family early on Sunday. I also did a "Buy My Store" from Divine Digital and it is taking me days and days to download, I wish there was an easier way. But I will be making lots of freebies with my haul from the store. So, I have a lil sample teaser for you using colors from the upcoming Easter convoy. Be sure to come back and get the fun stuff from all the other designers. The links will be up on my blog soon. Also don't know why my preview is showing blurry! I can assure you this kit is crisp and clear 300 ppi and full size 12x12 paper and elements. Please click on picture to see the crisp version of the preview! Thanks. Now I have a lil freebie add on for Digitreats. 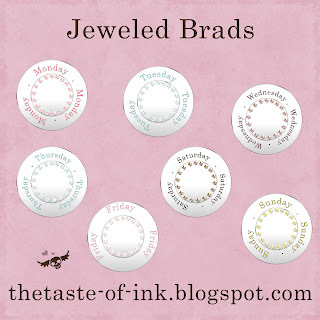 Some lil jeweled day of the week brads. For personal use only. Enjoy! Such sad news, a motorcycle rider who was just amazing, Jeremy Lusk sadly passed away today. He was only 24. I am happy to say I had the pleasure of seeing him ride over the summer and I had such a great time. I took my son to X Games and Jeremy won gold. My son and I had so much fun cheering you on. 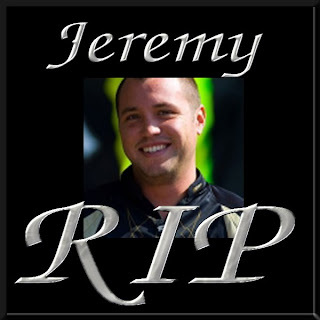 Thanks for the memories Jeremy! Hi All, WOW! I have been away from my blog way too long! I have been creating SSOOO much stuff but when it comes to posting I don't know why I have the worst time putting it up. I really need to get on it and get all my freebies up. So, I have been following this amazing blog from an even more amazing person pratically since the first day I discovered digital scrapping. If you don't already know about it or have not followed the blinky on the side of my blog, the blog I am referring to is DIGITREATS! I love this blog. 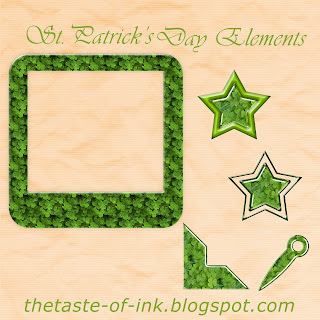 The designs are amazing and Pamela the blog owner has been doing a really fab project called Giggle, Smirk, and Shout. Well, she has generously allowed us to make our own add-ons using her official colors. If you love her stuff as much as I do, be sure to bookmark me and come back often because I have alot of add-ons going on and I will be using her colors for many of my upcoming freebies. Please note that these will be PERSONAL USE ONLY but I will do my best to get some CU items in every now and then. 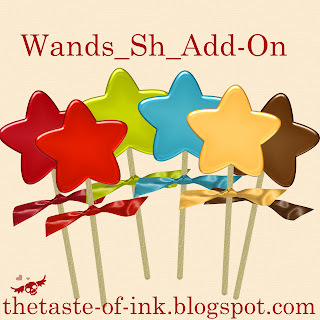 My first add-ons are some acrylic day of the week buttons and some very full size magic wands. If you choose to shrink down the magic wands they can even look like lollipops (I love the brown one, it looks like a chocolate pop). So please be sure to stop by DIGITREATS and pick up some of her freebies and she has some great items for purchase as well. Hopefully you will become as addicted to her designs as I am. She also is doing personalized kits right now that she will make using a name you choose, of course I always pick our kid's names. PLEASE show Pamela some love and pick up one of her very resonably priced personalized name kits. They will only be here for three weeks to get a name of your choice but of course you can always purchase a name that has already been done. 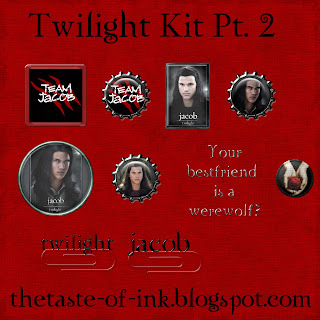 I hope you enjoy my add-ons and don't forget keep checking back for new ones. Hope everyone'sNew Year is going well. Today, I have some Glass Buttons. You can use them a few ways. 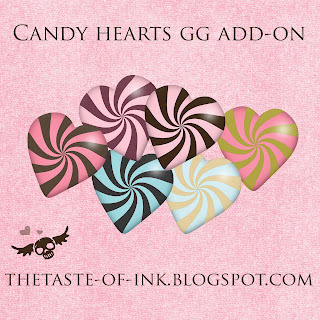 You can use the black buttons alone, glass alone, or blend them with your own paper or color and top with glass. As a bonus, I am including my purple samples. For CU too! Fun. 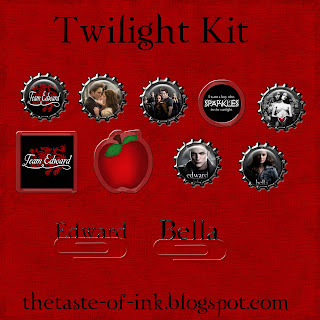 You can download the Glass Buttons HERE. Also thanks to my readers again for helping out with the link issue. It looks so much cleaner.